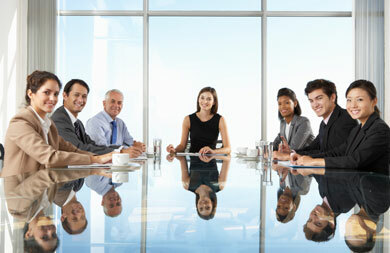 I have always believed a very simple philosophy: developing people will lead to business success. 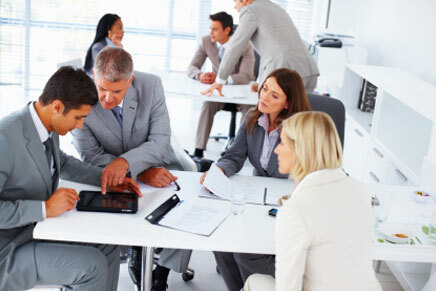 I know through experience that done effectively, the continued investment in your people will show a return on your investment regardless of the current economic climate. 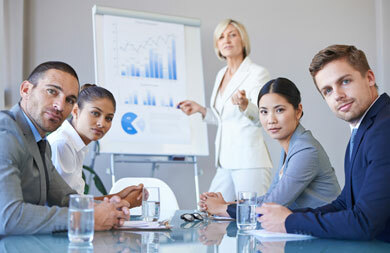 This concept remains at the top of the Human Capital agenda as exceptional individuals continue to be the defining factor in determining whether a company will lead in its industry or follow. 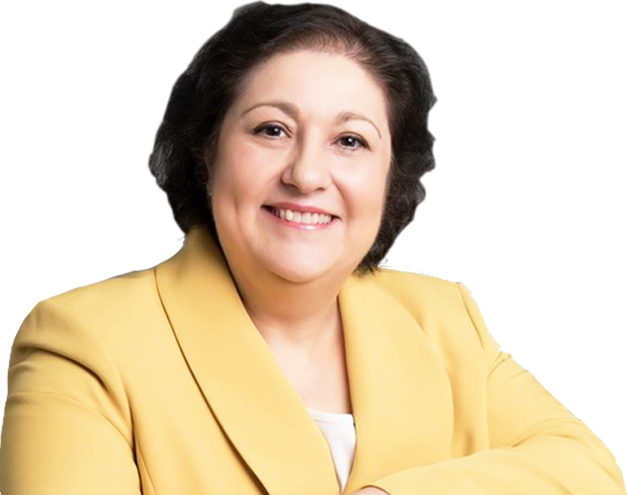 In this inspirational book, Emilia Gallo guides you on your own path to Empowerment – a journey to build the foundation to help you achieve personal and professional success. 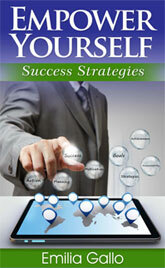 An essential resource to future proof your career success! 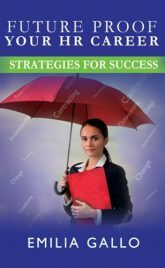 Be inspired by this latest guide to take control of your career success by learning essential success strategies to secure your future! 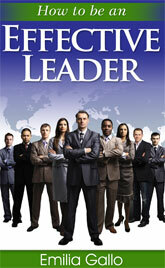 An essential resource for leaders who want to transform their global leadership style—and achieve results! This book examines the global leadership challenges we currently face and the capacities we need to succeed and to outperform our competition in today’s global economy. 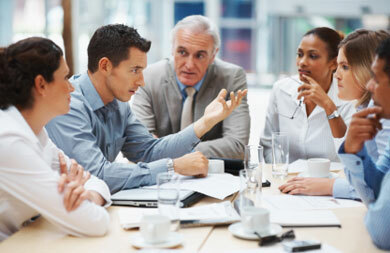 Be inspired by this latest guide to achieving people management success. 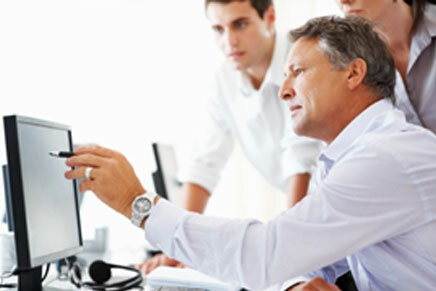 Proven techniques and insights on best practices and key tactics to develop and enhance your people management skills. 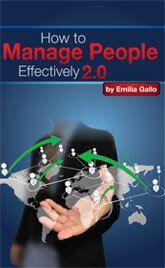 This book introduces the fundamental skills needed to manage people effectively. Be inspired by this latest guide to take control of your HR career success by learning essential success strategies to secure your future! 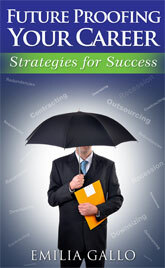 These critical success strategies are designed to help you overcome challenges and focus on the key issues important to your continued future success in Human Resources. Using judgement, patience, motivation, delegation. Opens doors to innovation, creation and unimagined possibilities. Sharing vision, passion and drive. Maximizing people potential.